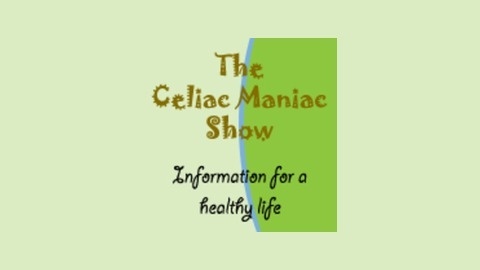 The Celiac Maniac Show is dedicated to bringing the best, most up-to-date information possible to our listeners. The research into gluten intolerance is constantly providing new information on how to eat better, live healthier and heal faster. The gluten-free food market is also rapidly changing, thankfully leaving the days of brown rice this and white rice that behind us. 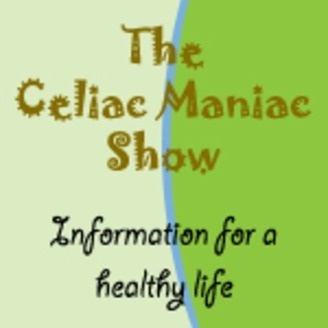 With interviews with world renowed Celiac experts, doctors, authors and others, The Celiac Maniac Show is your source for the latest news and information! Visit us at www.glutenfreeonlineradio.com for more information, news and to learn about upcoming shows! In this episode, we chat with Susan O'Brien, the founder of Hail Merry Snacks. This fast growing company makes some of the best tasting gluten free vegan goodies around. As a matter of fact, they recently won Best of Show at this year's Expo West! We talk with Susan about her company and get her thoughts on oils, maple syrup, raw foods, the top three things people should know about Hail Merry and much more!